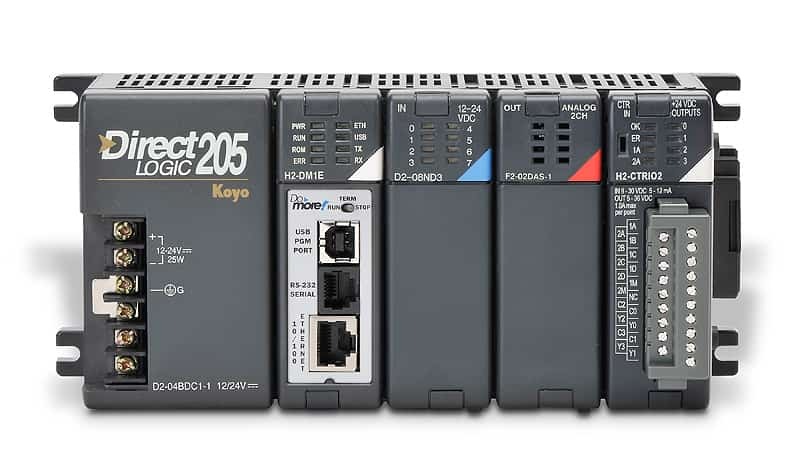 A PLC is a user-friendly, microprocessor based specialized computer that carries out control functions of many types and levels of complexity.Its purpose is to monitor crucial process parameters and adjust process operations accordingly. It can be programmed (to a degree), controlled, and operated by a person unskilled in operating (programming) computers.Essentially, a PLC’s operator draws the lines and devices of ladder diagrams with a keyboard or mouse onto a display screen. Here we are providing a collection of 14 lectures on Programmable Logic Controllers (PLC).